Tatyasaheb Kore College of Pharmacy, Kolhapur, was named after the man late Hon. Shri. V. A. Alias, who had sacrificed his life and stood determined to do the best and transformed this land, which was once full of dacoits, into a booming township, a paradise in true sense. He established Shree Warana Vibag Shikshan Mandal, in 1964, since then only Shikshan Mandal took upon itself the need based aim of making education available to the poor and deserving. The objective of Tatyasaheb Kore College of Pharmacy is to transcend in professional pharmacy education by making students competent and catering them quality of education. The college envisage in advancing traditional educational approach and Integrating traditional knowledge and modern sciences. Why to joinTatyasaheb Kore College of Pharmacy? 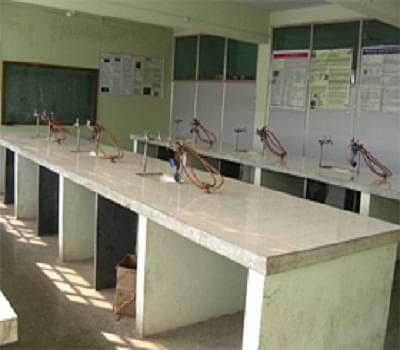 Tatyasaheb Kore College of Pharmacy has catered all the basic facilities to the students so that they will be comfortable in classroom. Not only students but also teachers will be comfortable during delivery of lectures. 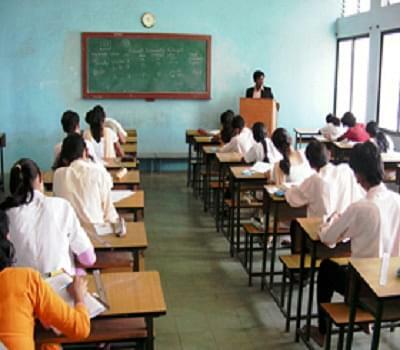 All the classrooms are provided with green board along with overhead and LCD projectors. 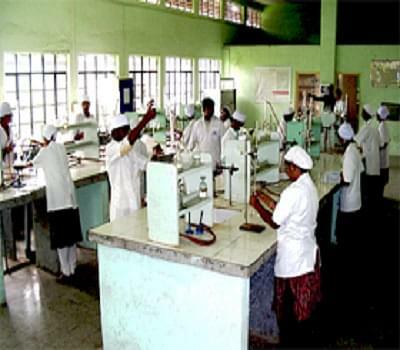 Tatyasaheb Kore College of Pharmacy also possesses a career development cell, which help the students to take a right decision at the right time. The cell takes special effort to ensure students are on the right track with educational and career goals, and helps them to recognize career goals. Tatyasaheb Kore College of Pharmacy gives a lot of effort in this department. Every year the college arrange different conference and workshops. Different foreign delegates are called from academics, industry, etc. to guide students about business and its development.